From the cobbled UNESCO-listed gothic streets of the Old Town to the spectacular backdrop of the Scottish Highlands, Edinburgh’s charm is irresistible. In this one-week Global Student Conference held at the prestigious Fettes College, we are inviting your school to meet, engage and collaborate with fellow international students from all over the world to tackle the central theme; ‘Climate Change: Understanding the Urgency; Accepting the Shared Responsibility’. 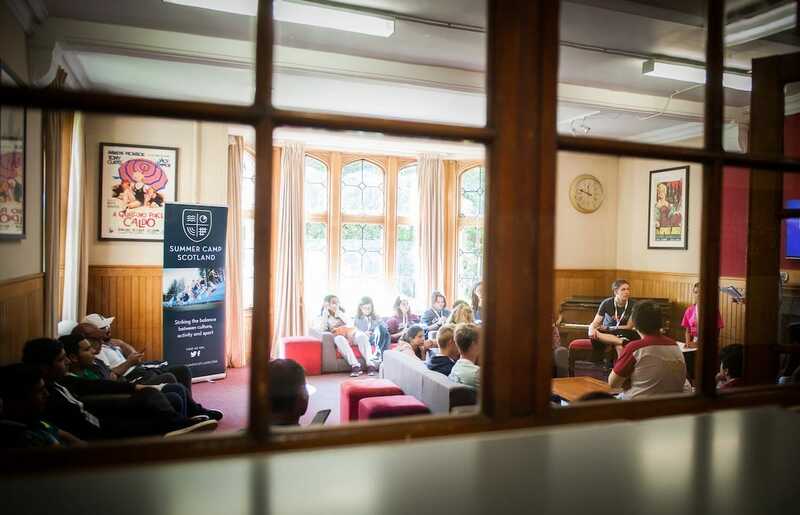 For those that have participated in the IB World Student Conferences during the last seven years, CAS Trips are offering the Global Student Conference as a logical continuation of this fine tradition. 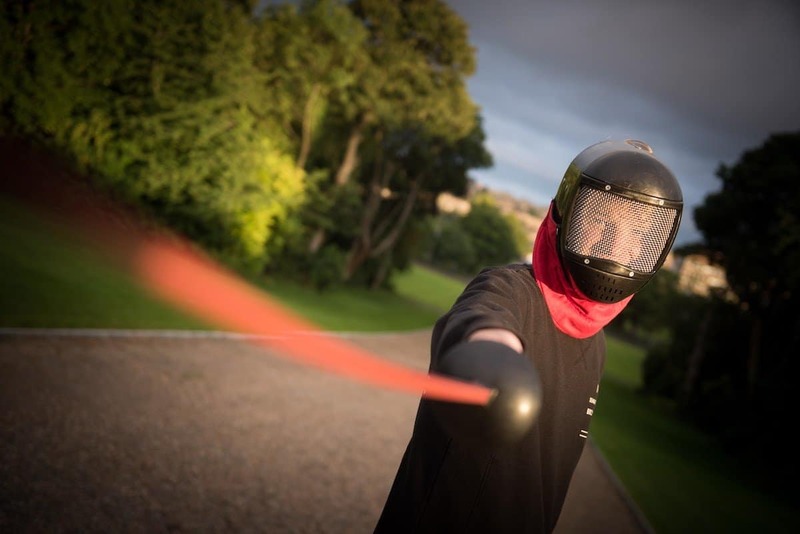 With keynote speakers delivering morning lectures ahead of staff-led breakout group work sessions, students will eat on-site at Fettes before partaking in fantastic hands-on Creativity, Activity and Service challenges in the afternoons. The Conference will be closely aligned with the UN Sustainable Development Goals. Students will be tasked with the challenge of working collaboratively to organize an impactful long-term CAS Trips Changemakers Challenge project back home. The Global Student Conference is the perfect opportunity for students to experience the power of travel, and the excitement of collaborating with global-minded IB students from around the world. Designed by teachers for students, CAS Trips is re-defining educational travel. 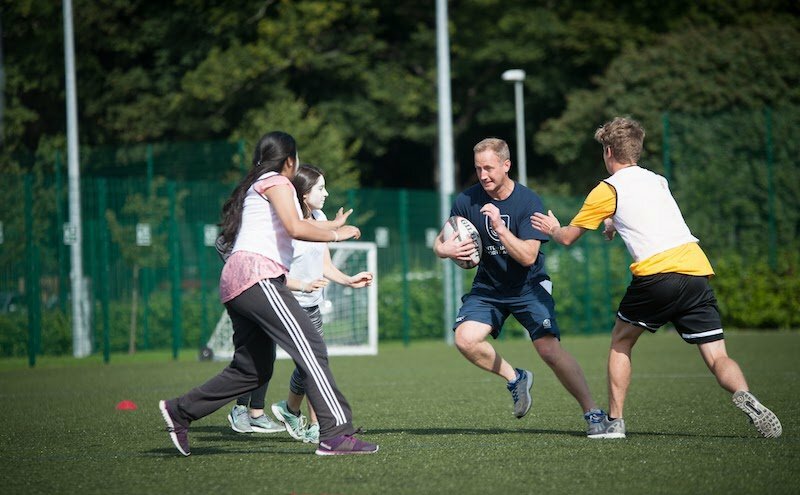 Engaging the International Baccalaureate’s 7 Learning Outcomes, CAS Trips introduces students to incredible new cultures whilst striving to develop conscientious young global citizens. Through our CAS Connect! students, parents and teachers can keep track of all the essential trip information in our easy-to-use online user portal. 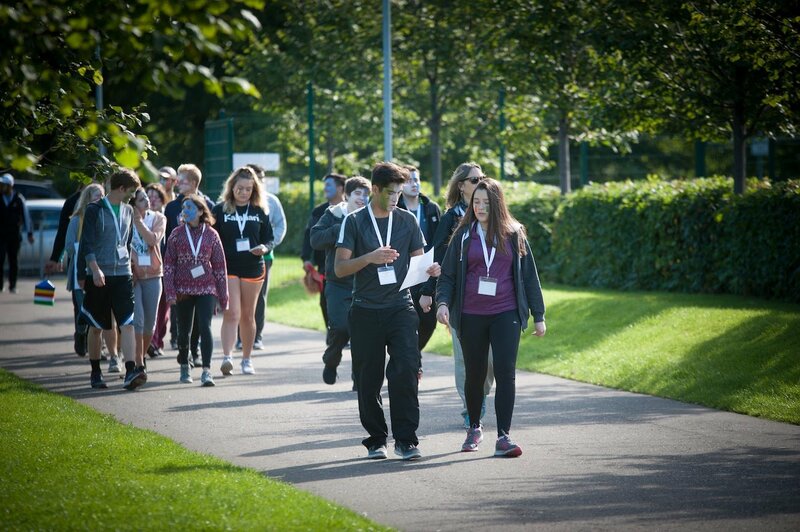 Students will work collaboratively to tackle fascinating CAS projects and challenges to make a real difference to society and the environment. Working with local & international charities and NGOs, students will confront the UN’s SDGs with hands-on activities and exciting team challenges. Please note this is a provisional itinerary and is subject to change. Activity groups of approximately 20 will rotate afternoon activities. 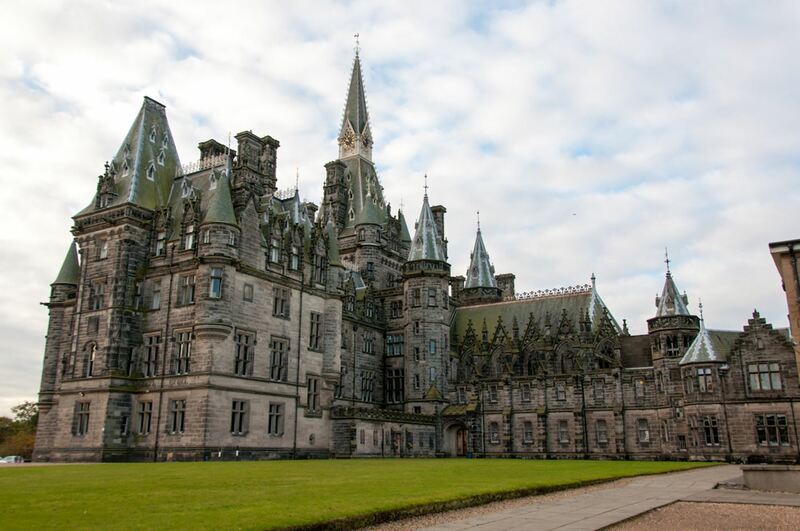 The fantastic Fettes College will host CAS Trips’ inaugural Global Student Conference. 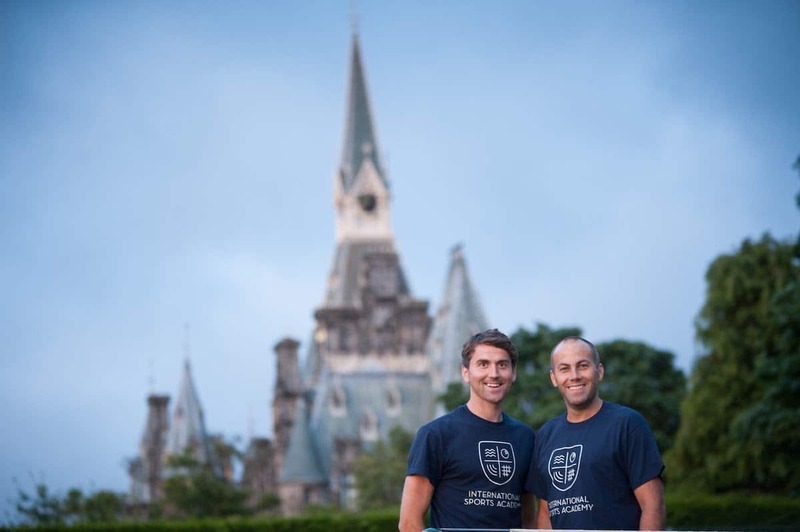 Students and adult chaperones will be housed in the school’s world-class boarding house facilities, with students housed in 2-6 bed single-gender dorms, and adult chaperons in private, single ensuite rooms. The majority of the European countries, the United States of America and Canada do not require visas to enter Scotland. Please ensure that all students who require a visa have requested it before the departure. CAS Trips does not offer visa processing services. We do, however, provide official letters of invitation and accommodation confirmation letters for participants applying for a visa. As educators and expedition leaders, we understand the stresses of organizing and traveling with student groups. That is why we offer teachers FREE places! Limited spaces are available so apply today! Contact us now and reserve your spot – it’s first come first serve.